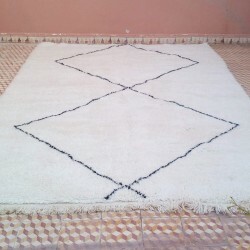 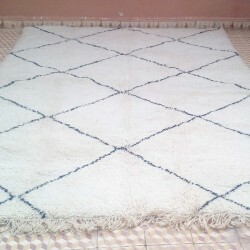 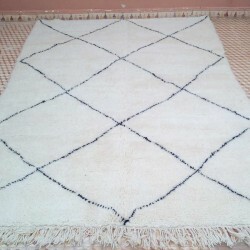 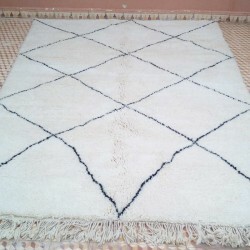 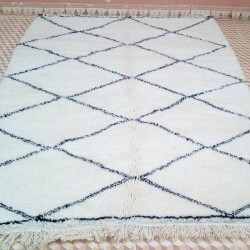 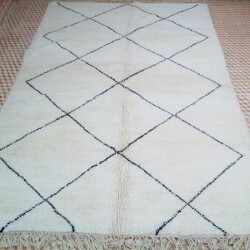 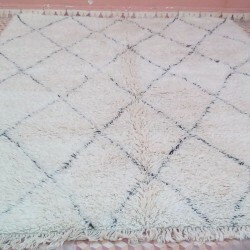 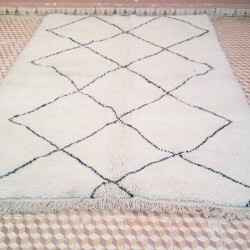 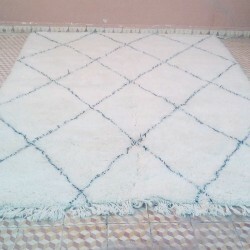 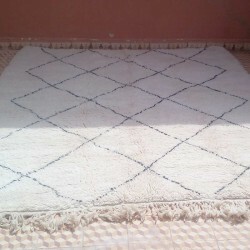 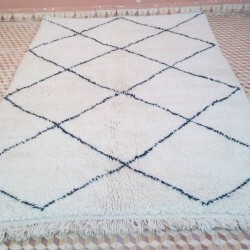 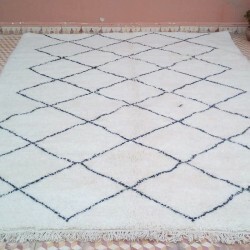 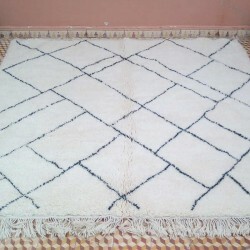 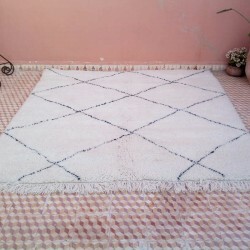 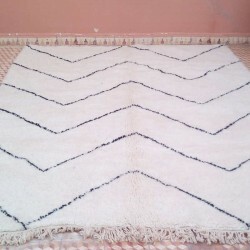 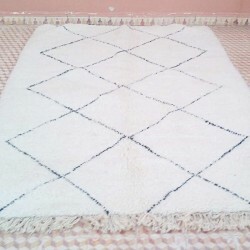 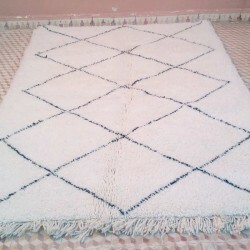 Moroccan White Beni Ouarain rug. 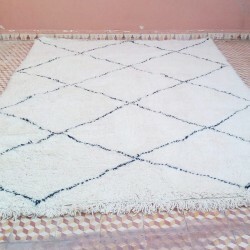 Berber Beni Ouarain rug of Morocco. 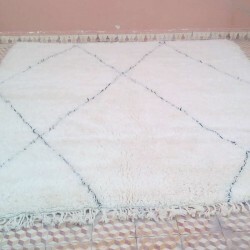 100% woollen home made rug.